In 2003 Andy and Mateo Kehler began selling farmstead cheese made in their new creamery, built adjacent to a barn of Ayrshire cows. Their intent was to serve as a model for value-added production so that other small-scale dairies could be revitalized, and Vermont's working landscape sustained. 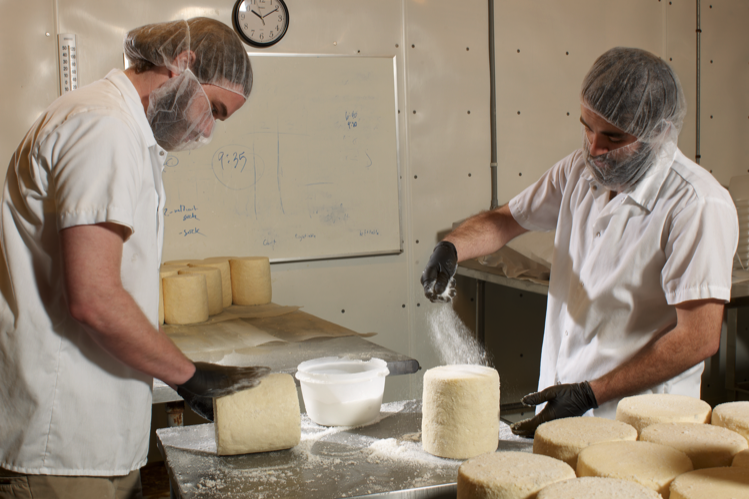 The creamery continues to develop cheeses designed to serve the landscape from which they are made. Milk is sourced directly from the farm's Ayrshire cows as well as from Andersonville Farm in Glover, Vermont. Jasper Hill is involved in milk production at this nearby farm in order to create milk specifically for cheesemaking. 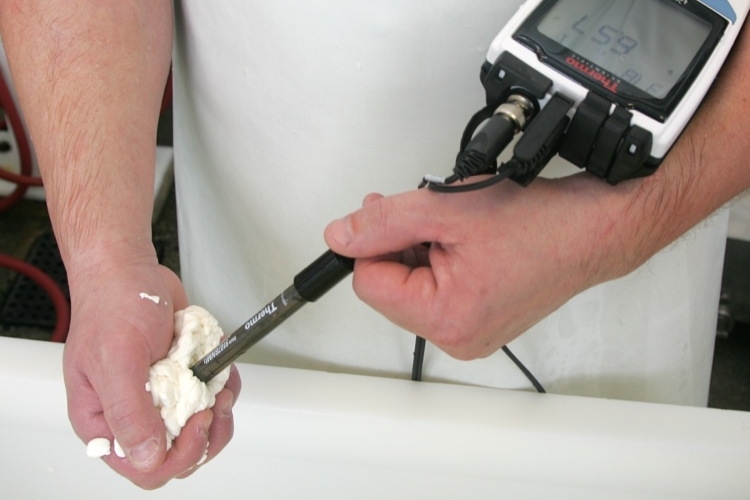 The intent is to maximize the use of our original creamery space by producing batches from one herd or the other. Over the years the Kehlers have been able to adapt the creamery space and develop new recipes. 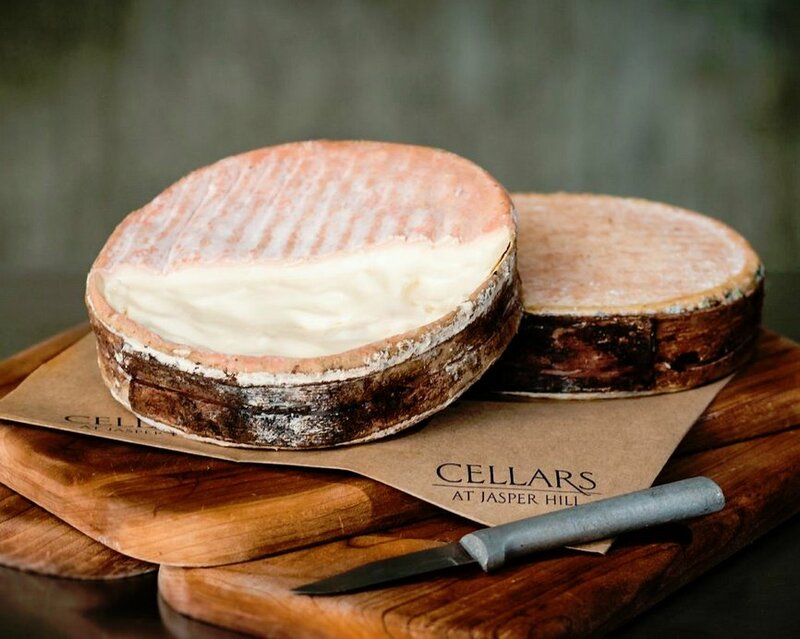 The on-farm creamery now produces five individual products: a series of soft-ripened cheeses and Bayley Hazen Blue - the original creamery offering. Jasper Hill also operates a small facility located within the Vermont Food Venture Center in nearby Hardwick. 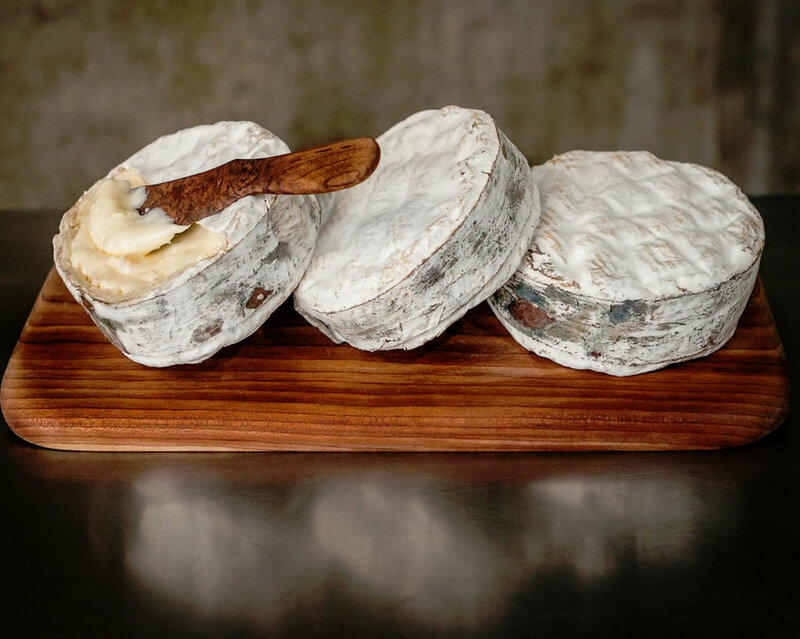 This creamery makes Harbison and Willoughby along with an Alpine-style cheese, Alpha Tolman.